"A luxury development of six carefully designed three bedroom apartments located in one of the most sought after addresses in North Leeds, Eden House offers well planned, convenient, luxury living. With the highest quality contemporary interiors, the apartments create spacious luxury homes that epitomise indulgent modern living. On site sales office open Thursday-Monday 10am-5pm - no appointment necessary. An exclusive development of just 2 carefully designed 3 bed detached family homes offering spacious accommodation in a tranquil village location. 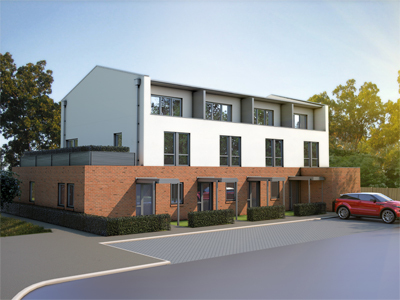 Garmont Court is an exclusive new development of seven, one and two bedroom apartments, four of which are duplexes with accommodation over two floors, designed in a contemporary style and situated in a quiet, popular area adjacent to Chapel Allerton. Call to find out more about incentives available. 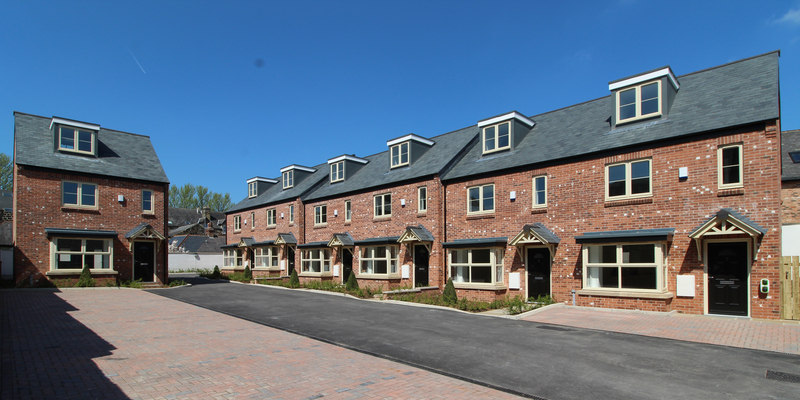 Final properties now available; 4 and 5 bedroom homes from £260,000. All offered with HELP TO BUY and built to a high specification. 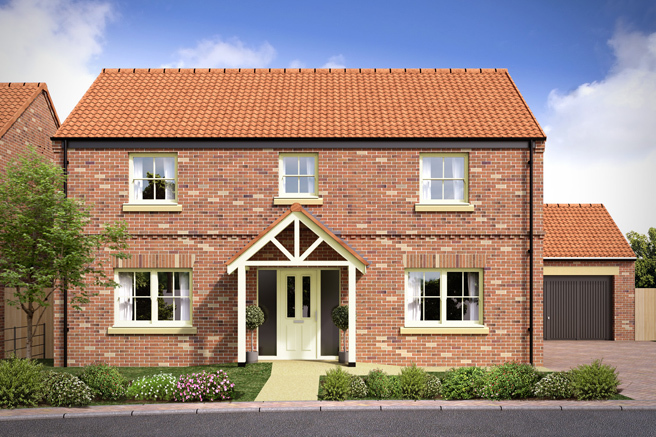 Farefield Close offers unrivalled quality new homes at fantastic prices in a sought-after North Yorkshire location. With the iconic White Horse and the rolling Hambleton Hills in view, Farefield Close is surrounded by beautiful countryside. 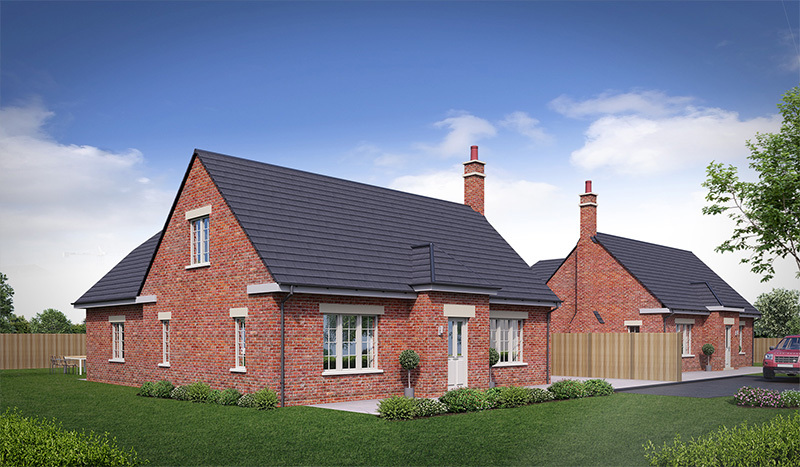 Lascelles House and Lascelles Lodge, East Keswick - this exclusive development of just two detached homes, located in the highly desirable village of East Keswick, is brought to you by locally renowned developers, JWT Developments. Due completion Spring 2019, both properties are built to a high specification and designed with light, energy efficiency and the family in mind. 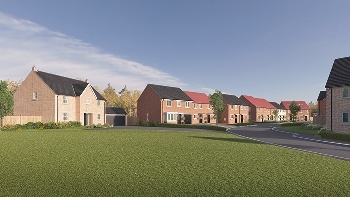 Linley & Simpson is delighted to offer to the market Greenway Park by Linden Homes, a select development of only 20 homes in the idyllic and well located village of Green Hammerton. 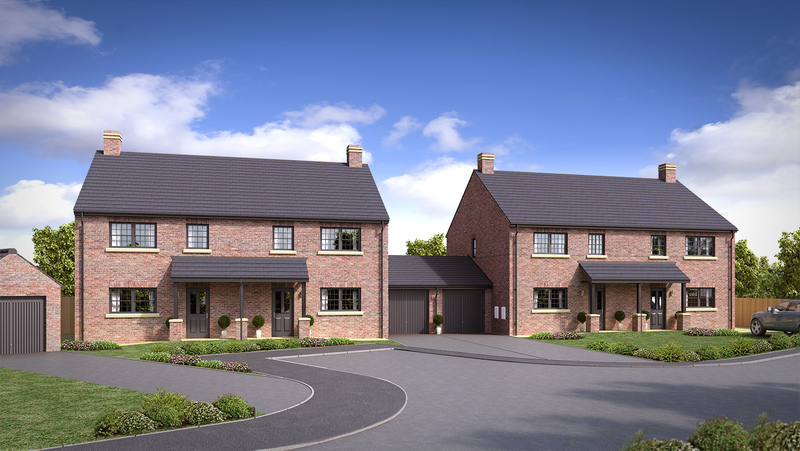 The development offers a mix of 2, 3, 4 & 5 bedroom homes. 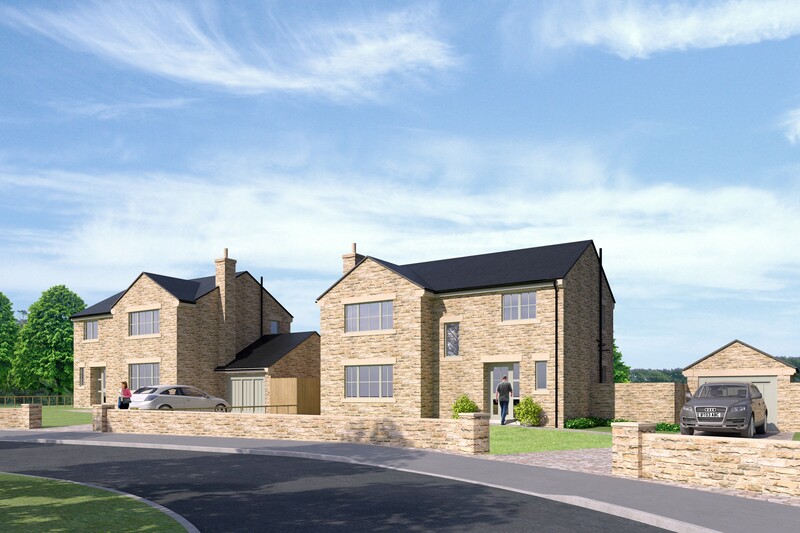 An exclusive development of four semi-detached cottages in the popular and much sought after village of Hampsthwaite. Each cottage offers three bedrooms, ensuite to Master Bedroom, spacious open plan living/dining/kitchen and stunning views over open countryside. 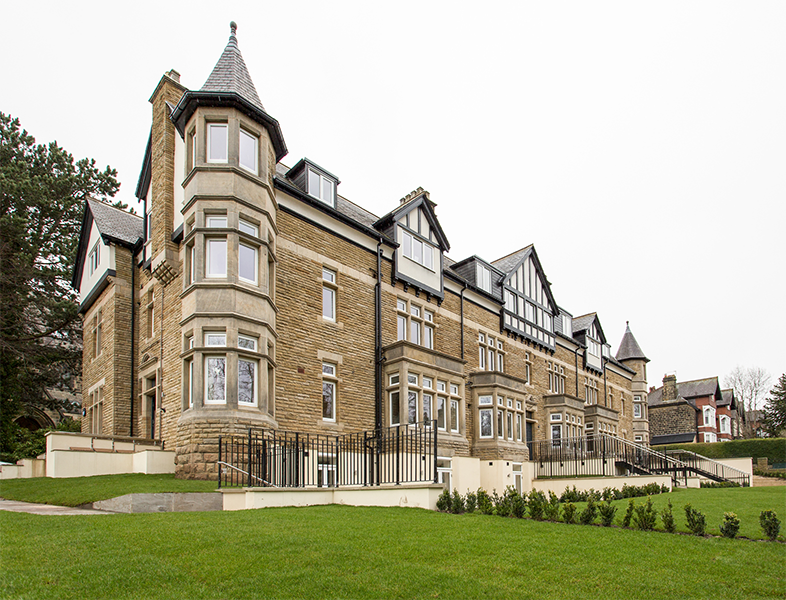 Berkeley House defines new standards in luxury living in Harrogate, with 11 exceptional apartments and duplexes finished to the highest standards. Located within a detached villa, affirming the very best in Victoriana, with a contemporary link to a further modern wing, Berkeley House is the perfect fusion of old and new. Located in a little known backwater, just off Cold Bath Road, where café culture creates a fusion with independent retailers, lies Freemans Court. 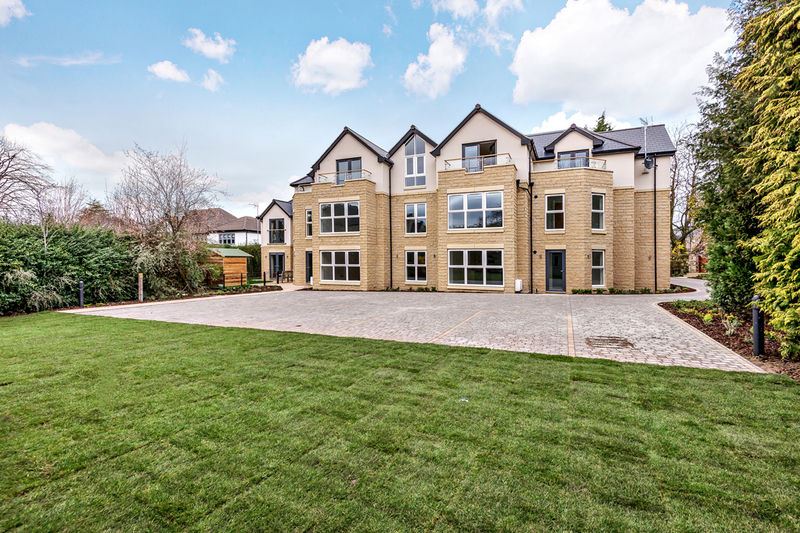 This exclusive development offers six townhouses and one detached property, built to exacting standards, within a secure courtyard. 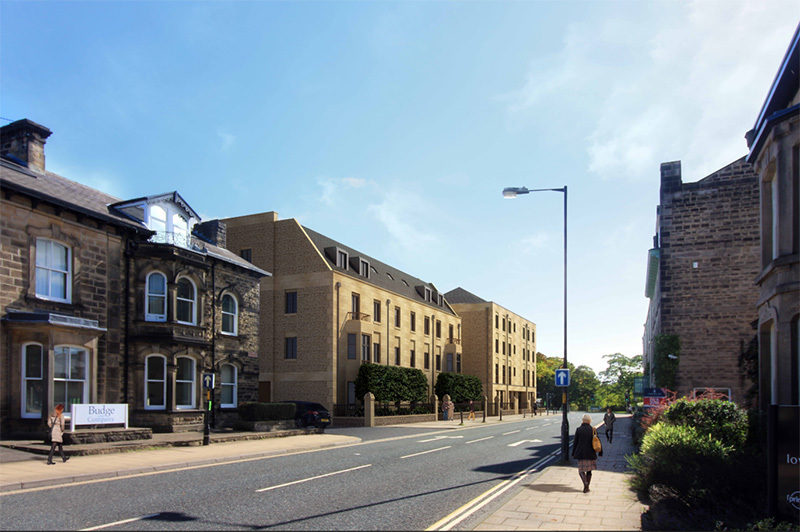 A development of 20 one and two bedroom, contemporary apartments in the heart of Harrogate. Enjoying views across many vistas including Harrogate town and the 200 acre famous Harrogate Stray and sumptuous specification throughout and secure parking, Southfield & Ellis House apartments are luxury indeed. 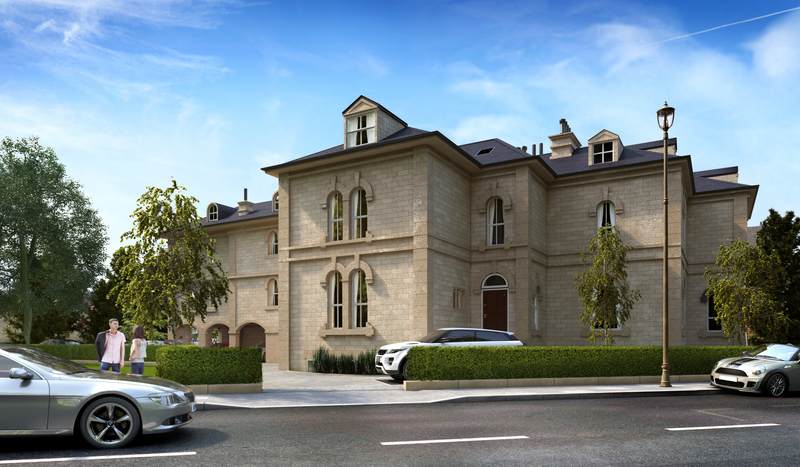 Three exceptional apartments in an exclusive development of just 14 apartments situated in the heart of Harrogate, The Balmoral offers a rare opportunity to combine modern, contemporary living with period style in a beautiful building. Scholars Place is home to two stunning new developments of spacious one and two bedroom apartments specifically designed to offer two exclusive retirement options.